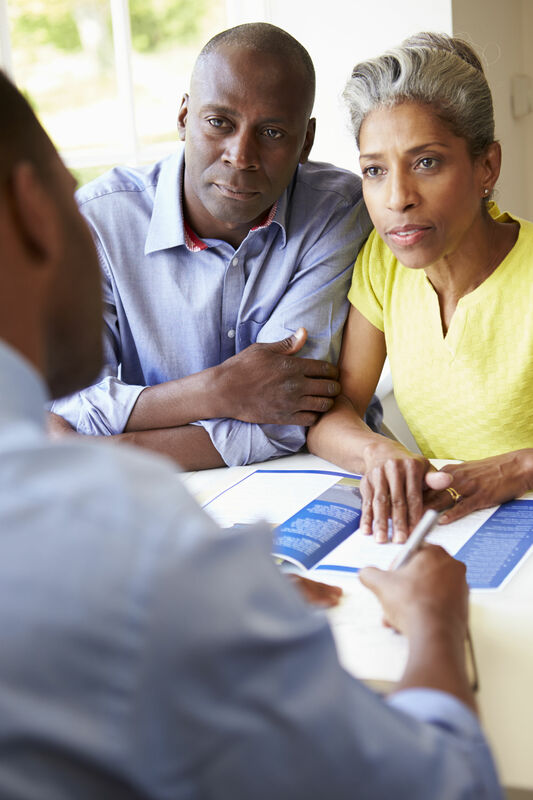 Though many people find it difficult to discuss death and end of life issues, proper estate planning now can help avoid painful decisions and situations in the future. Statistics show that as many as half of all Americans do not have an estate plan in place. However, if you die intestate (without a Will), the cost to probate your estate will be expensive and will result in stress and strain on your loved ones, regardless of how much or little you leave behind. If you have family members with special needs for whom you wish to provide in your absence, you can create a trust in your Will that will ensure their needs are met while remaining safe from creditors and other claims. If you become incapacitated, who will make financial and health care decisions on your behalf? If you do not have a Power of Attorney in place, you will not have a choice in who manages your affairs. It is important to appoint someone you trust to make decisions that are in your best interest in case you cannot make decisions for yourself. A Durable Power of Attorney will appoint someone to manage your personal and financial affairs. A Healthcare Power of Attorney will appoint someone to manage your health care decisions and instruct them on your wishes for end of life care. We can help ensure you and your loved ones have peace of mind about your future.